The whole turmeric is a tuberous rhizome, with a rough, segmented skin. The rhizome is yellowish-brown with a dull orange interior that looks bright yellow when powdered. Turmeric, with its brilliant yellow colour, has been used as a dye, medicine, as well as a flavouring ingredient since ancient times. Turmeric is one of the key ingredients in many curries for adding colour and flavour. 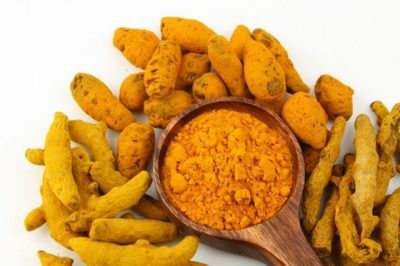 We are Manufacturer of Turmeric Whole as well as powder. Turmeric is our main items of exporting. 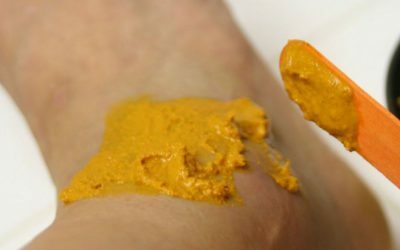 Turmeric is best known for its antiseptic properties and is largely used by patients for quick healing of wounds. Turmeric is used in kitchen to add the color and make the preparation look more appealing to the eyes and grants a pleasant smell & taste to the food. The main turmeric cultivating states in India are Andhra Pradesh, Tamil Nadu, Karnataka, Kerala, Orissa, West Bengal, Gujarat and Maharashtra. Turmeric is one of the main ingredient of spices used in Indian cooking. 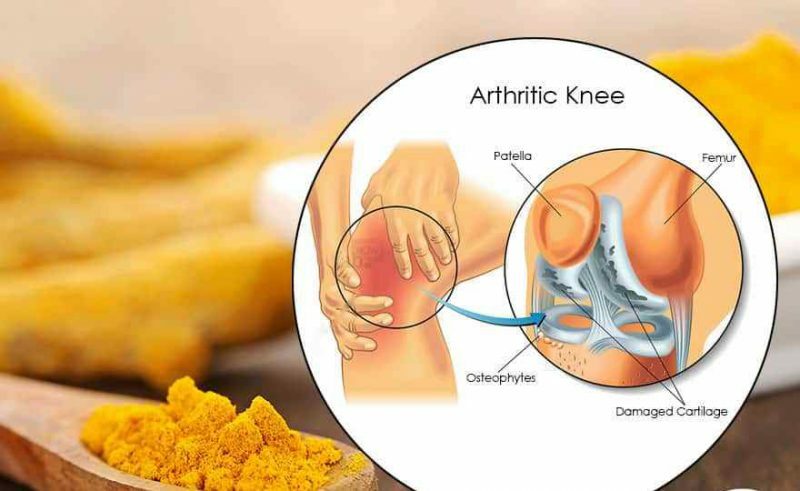 Turmeric has many medicinal uses. Turmeric is used as remedy to cure cough and cold related diseases. Turmeric is also used to get fair skin and in skin related diseases.